ROBERT JUNIOR: Robert Junior's last rap album!!!! 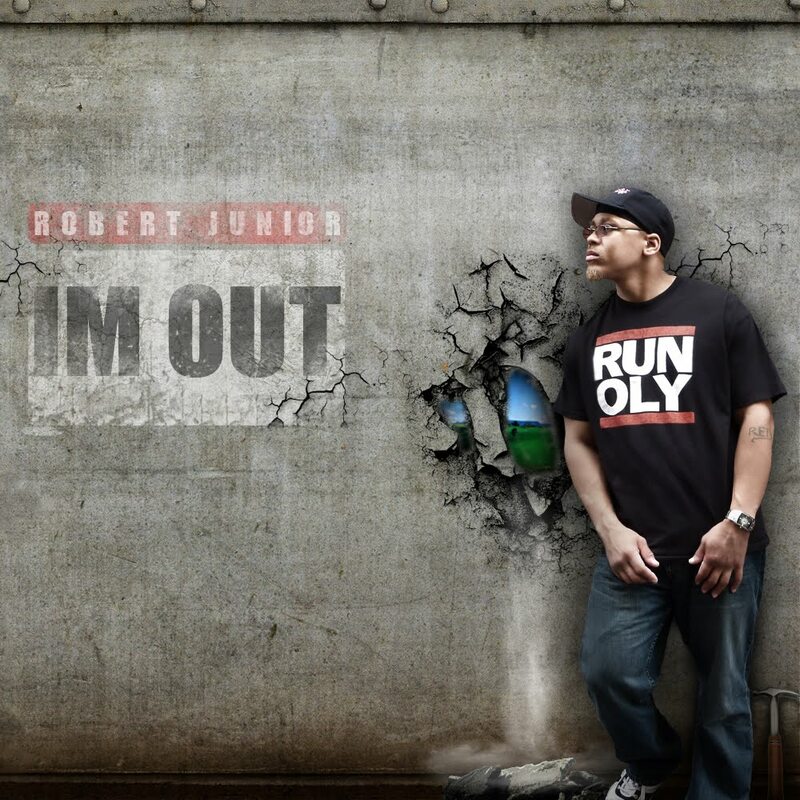 Robert Junior's last rap album!!!! Album will be out by December 15th 2010!!!! This is his last album which he is rapping. Future projects will be instrumental projects and Compilation albums. Please support Robert Junior by signing his guestbook at www.robertjuniormusic.com We want him to know that we will miss him. Also, encouraging him to continue on producing those beat bangaz.